This is another fine product from the DA Bomb brand name. 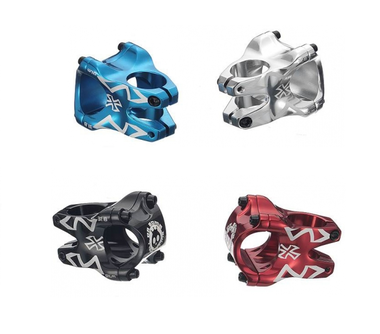 BULLET SHELL stem brings you another DH/FR/DJ biking experience and its short forged stem can increase strength and durable, the extension 35mm can effectively increase the agility and stability in steering. Material: AL6061-T6 Forged with polished.